How do you shine and get noticed at work? 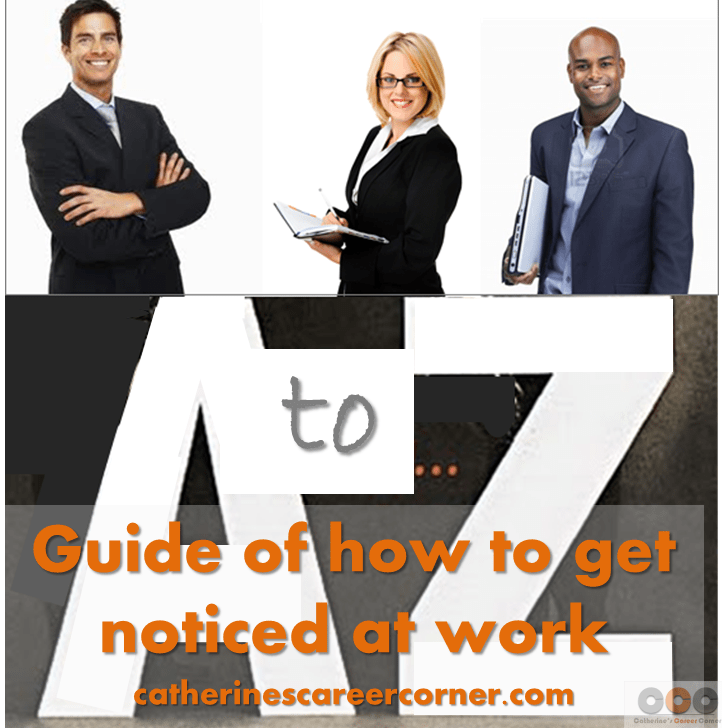 To know how, explore the A – Z Guide of how to get noticed at work. As the job market is extremely competitive with tons of obstacles, having a dream job or working is more than simply getting the job done. It’s also about building a solid reputation and keeping positive relationships in your workplace. It is important to get noticed at work. According to Linda Dominguez, the author of how to shine at work, today’s turbulent work environment is rife with advancement opportunities for those who know how to seize them. 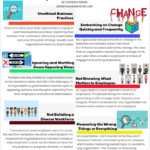 Working and doing just what is expected of you as in spinning your wheels at the office might earn you your monthly salary, but it’s unlikely to put you in line for a substantial raise or promotion. Fulfilling your responsibilities is good but you have to remember that there are many people in your workplace doing the same thing; it’s going the extra mile and trying harder that can make you great. Step up the quality of work that you do. Up your game by putting in more effort in many ways that will get you noticed at work. Explore how to do this by following this A – Z guide of how to get noticed at work. Attend company events, especially those attended by leadership team members. There you can network, get noticed and meet your colleagues from other departments. Be in the loop but know when to step off. Be accountable for any mistakes you make. Be on time, whether you’re arriving for work, returning from breaks, going to meetings or completing tasks. Be truthful and honest. Be sure to also maintain your integrity, you will get noticed at work for these qualities. Choose to think positive as this will allow you to get noticed at work. It’s important that you overlook the mud and see the stars. Your thinking will profoundly affect your experience and growth. All of these attributes will surely get you noticed at work. Chart your goal and aspirations and do the things that will make them happen. Come to work willing to pay attention, follow directions and do the job. Fix yourself up and always look sharp. Sloppiness is not good; you will get noticed at work for the wrong reason if you show up at work every day looking untidy. In doubt? Just take the next small step until you know what’s next to do in order to get noticed at work. Know how to articulate your passion and why you do what you do. Life is too short for long pity parties at work. Get busy enjoying work and move on from negative issues that can slow you down. Mentors are great at work. 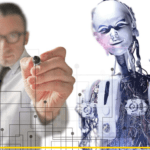 Mentor and be mentored as this will let you progress. Plan, prepare and deliver great work. Responsibility is important in the workplace, so take responsibility for what you do. Show up for every shift you’re scheduled for. Call in or send an email or text message well ahead of time if you must be late or absent. Try to be absent as little as possible. Show your supervisor that you’re in control of what you’re doing. Stay organized and keep your work area and work tidy. Regardless of this list, you have to know what you are worth at work. “If you’re looking for a promotion or just recognition, you should think about what you offer to the company and be ready to present in concrete terms what you’ve achieved so far” says Nancy Ancowitz. Trying a few of the above listed things will surely get you noticed at work. The thing to always remember is, if you do what will clearly set you aside positively from everyone, without a doubt you will get noticed at work. 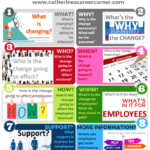 Now that you have gone through this A – Z guide of how to get noticed at work, what else can you add to the guide? Let’s hear from you by adding your comments below. Makes good sense. Put in the work and reap the reward.